While dad may seem to know something about everything, this Father’s Day, it’s your turn to teach him a thing or two. Out wetting a line is the perfect opportunity to show him you’ve got a few tricks up your sleeve. 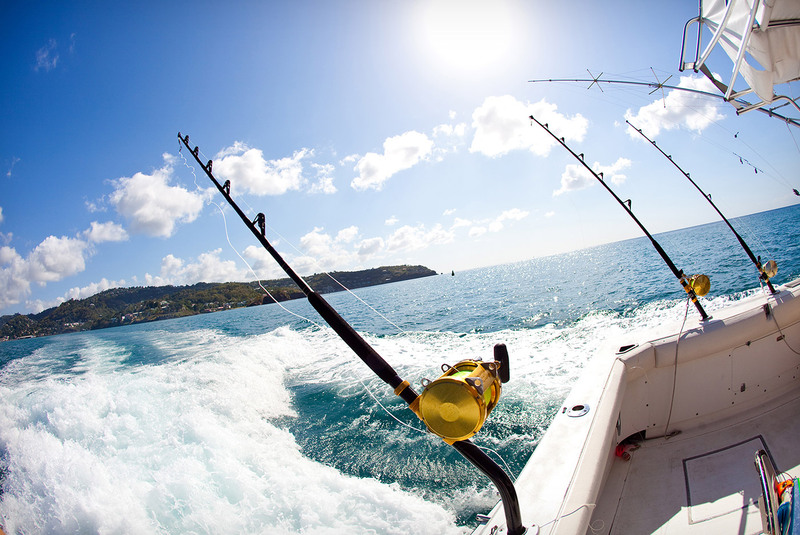 We understand the smell of fresh fish on your hands means only one thing, a triumphant day of fishing! BUT, we also know that while the smell might remind you and dad of success on the water, it may not be a scent you’re interested in wearing post Father’s Day fish-off. When preparing for Father’s Day Sailo-style, bring a travel-size mouthwash on your adventure. Pour two tablespoons in the palm of your hand and rub vigorously. This should do the trick: leave the stink behind but take the memories home. 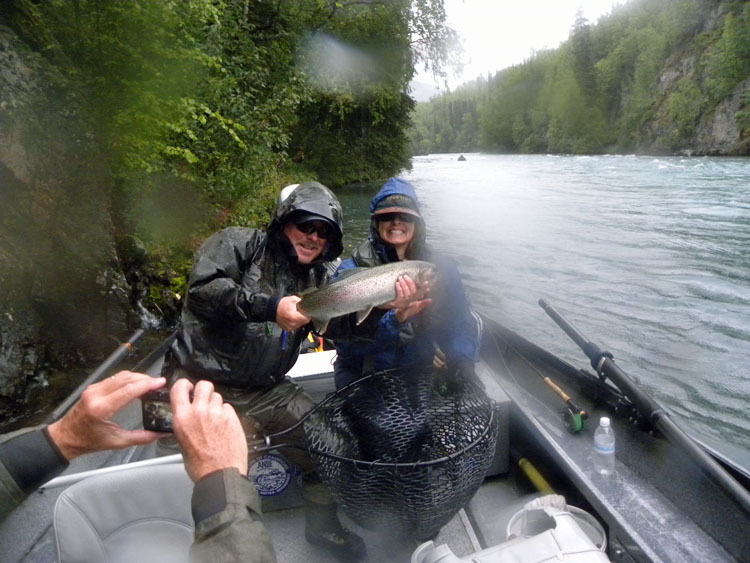 Rain or shine, the fish will be biting. Show dad that a little rain can’t slow you down. While you can be in control of the boat you choose, you cannot control the weather. Come to your fishing excursion prepared with a few garbage bags to use as seat covers for rain. Dad will be happy you were thinking ahead when he’s able to enjoy a dry seat on his triumphant trip back to shore. 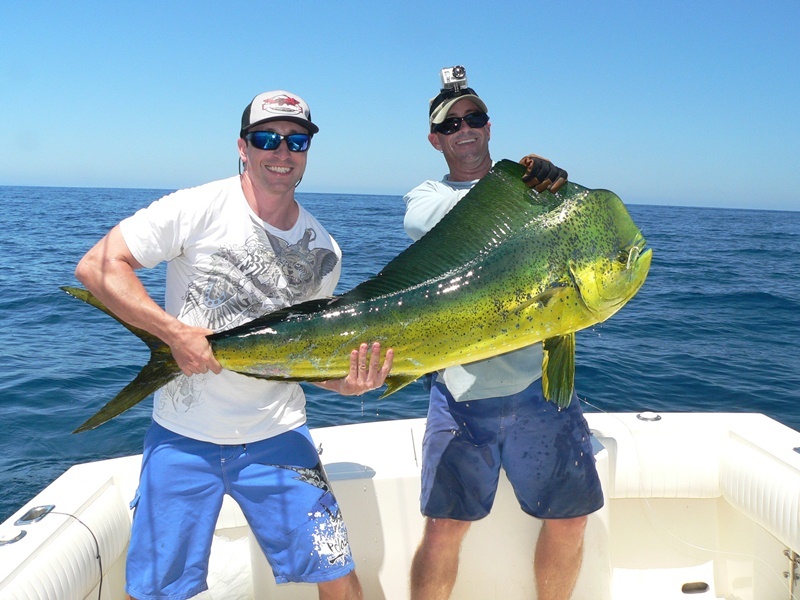 Follow the birds and dolphins; these animals will lead you to the fishing jackpot. 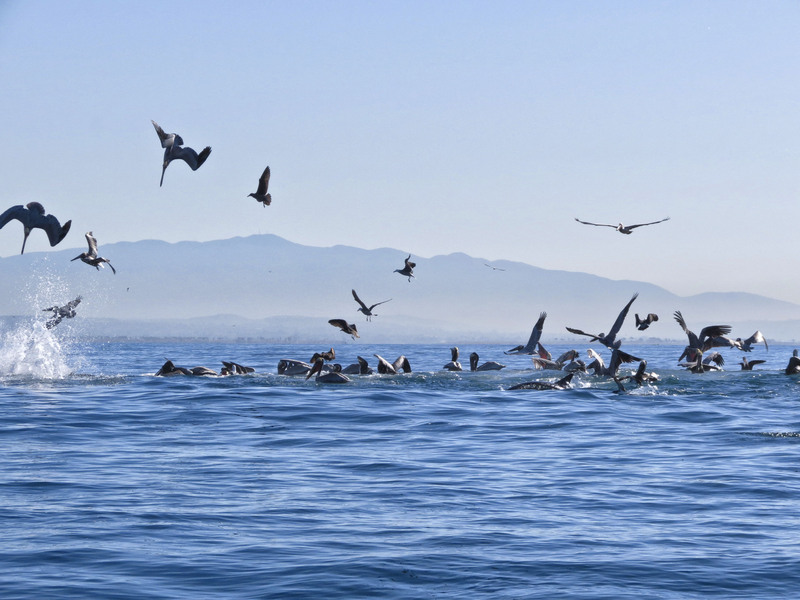 Often times, birds hover over small baitfish while dolphins swim in schools with larger fish like tuna. Boats like Sailo’s custom 28’ Whitewater open fisherman come equipped with two large live wells and a massive icebox to ensure the fish you catch stay fresh until you make your way back to land. Explain to dad that the best way to fill that icebox is to follow your animal guides! New line on your reel often spills because it hasn’t formed memory on the spool yet. To fix this problem, run newly spooled line under some hot water for about a minute and watch it bend to conformity. Ta-da! No more tangles and twists. 6. Opt for a knowledgeable captain! Did you know “failed” fishing adventures are often due to lack of awareness of an area as opposed to skill level? When renting a boat with Sailo, you will have a reliable boat and can also choose to have a knowledgeable captain. Check us out in New York City, the Hamptons, Miami, and San Diego. 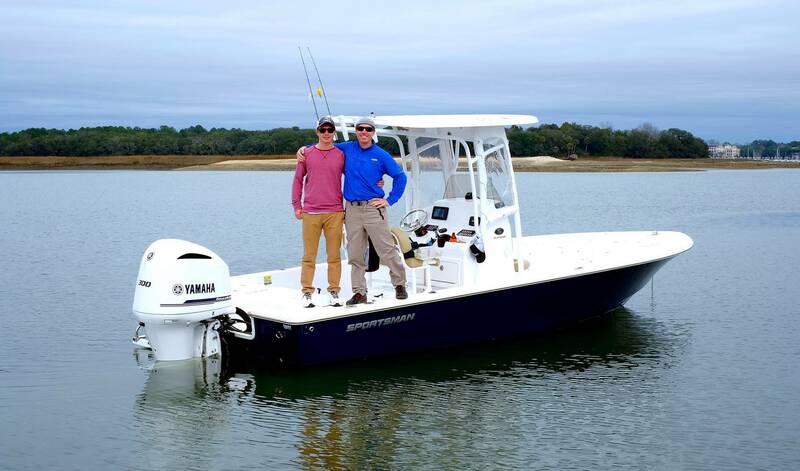 Have a great Father’s Day out on the water!